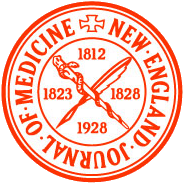 NEJM (New England Journal of Medicine) is a journal that focuses on biomedical science, clinical practices, and other topics on medical science. 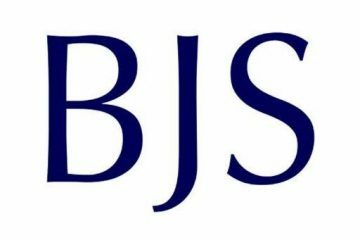 First started in 1812, Boston, it is a journal that collaborated a first established medical journal in England. From the research papers published on the journal on NEJM, over half of the submissions are made from outside of US. Only top 5% of the research paper submissions received each year is published. 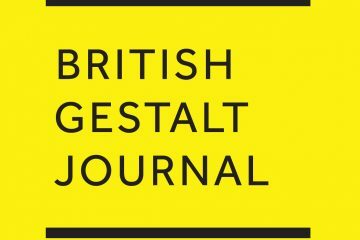 The journal is both available online and offline. All submissions must be done in English.